FREE Sola Bread Loaf At Harris Teeter! 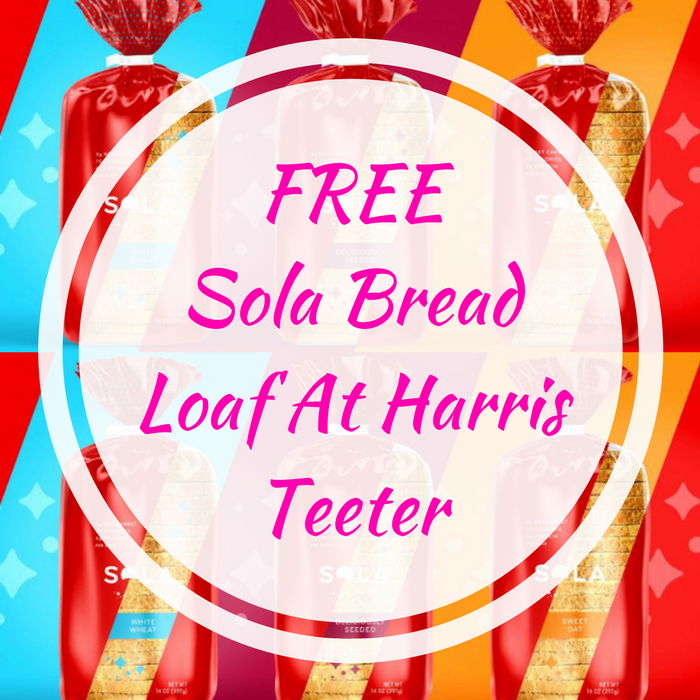 You are here: Home / FREEbies / FREE Sola Bread Loaf At Harris Teeter! Here’s a great FREEbie for you! Click here to snag a coupon for a FREE Sola Bread Loaf available at Harris Teeter only! You can find it in the freezer section. Please note that the coupon expires on May 10. So hurry and don’t miss out!